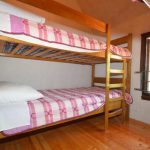 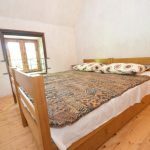 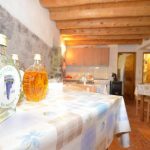 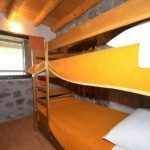 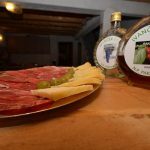 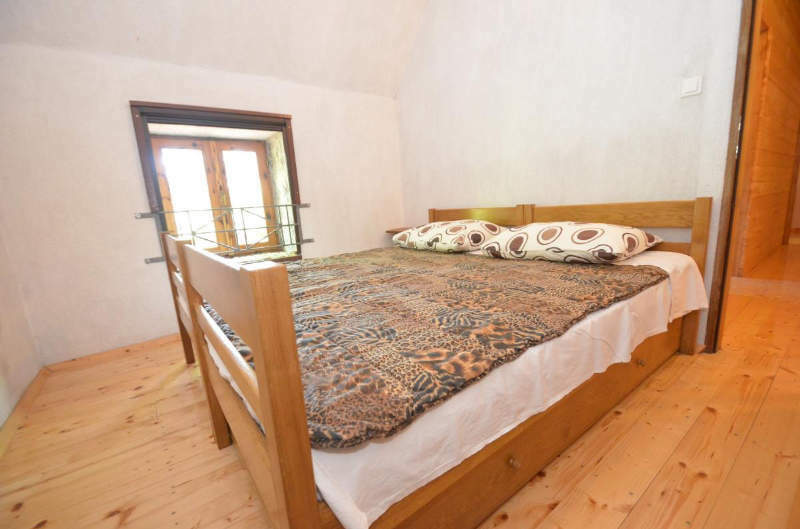 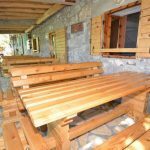 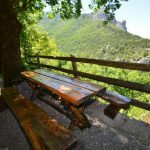 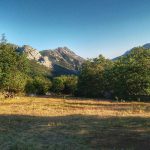 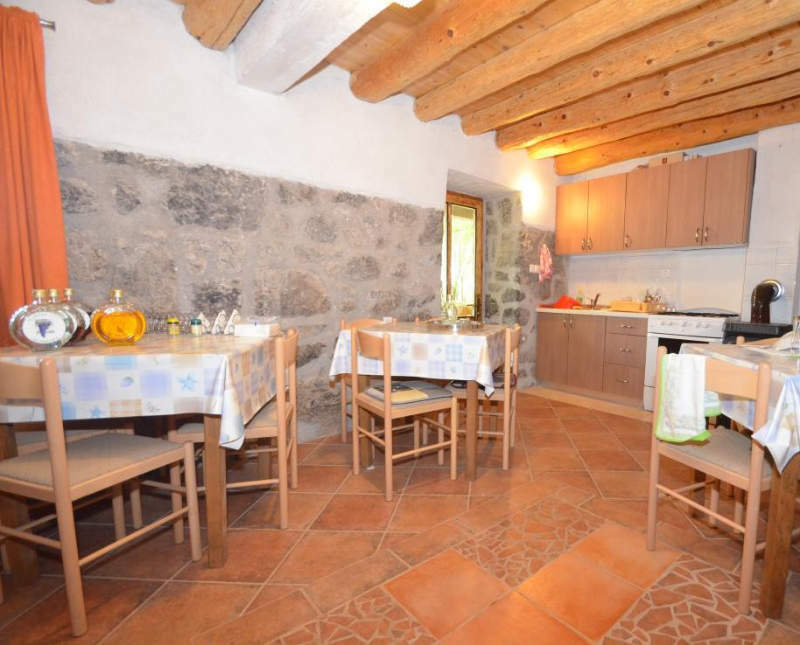 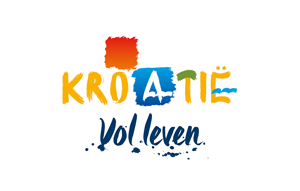 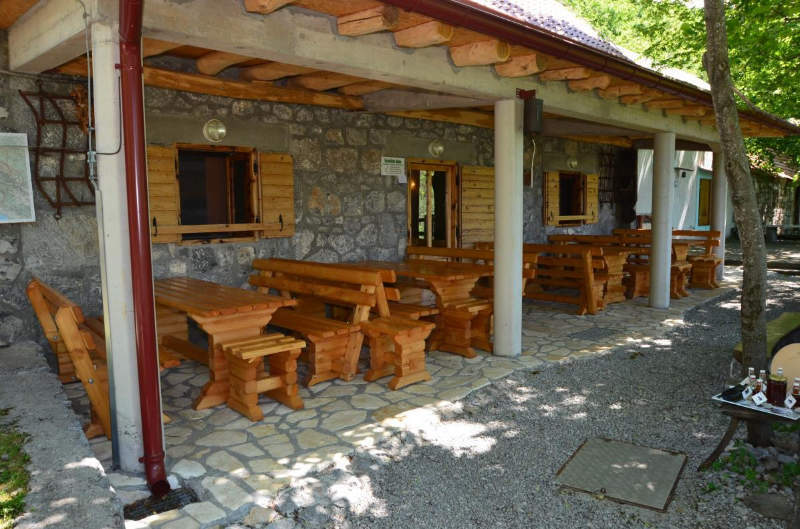 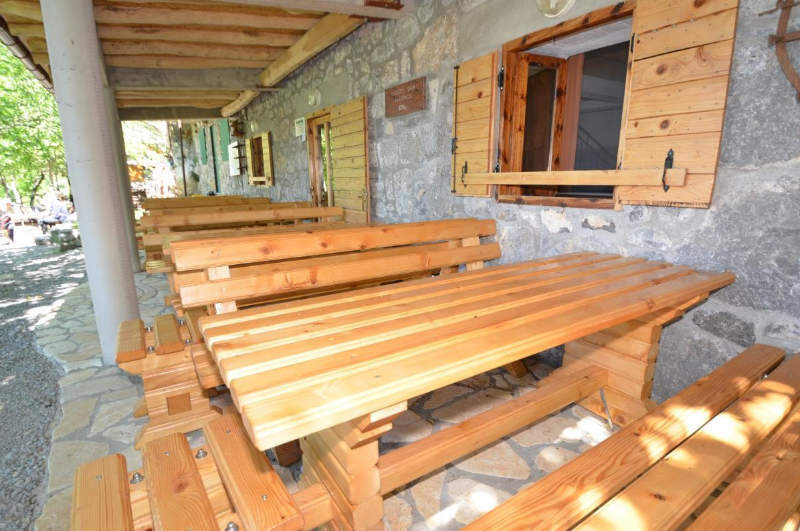 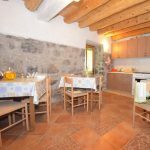 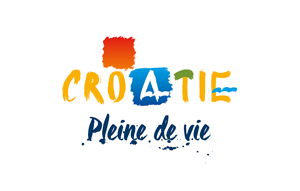 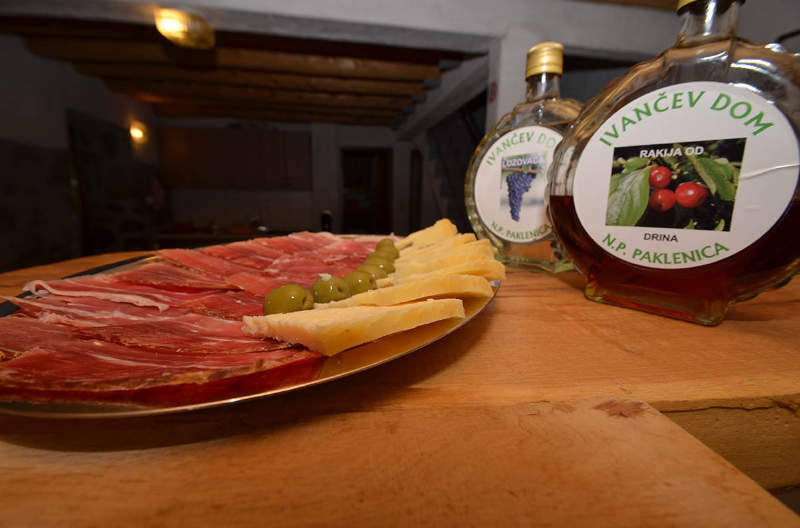 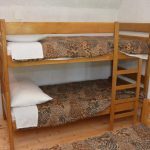 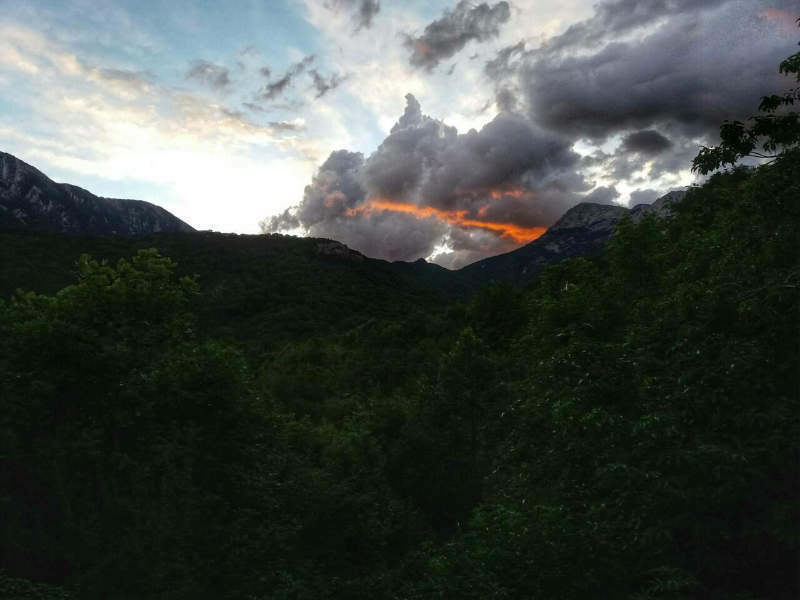 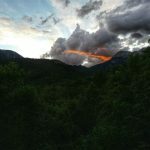 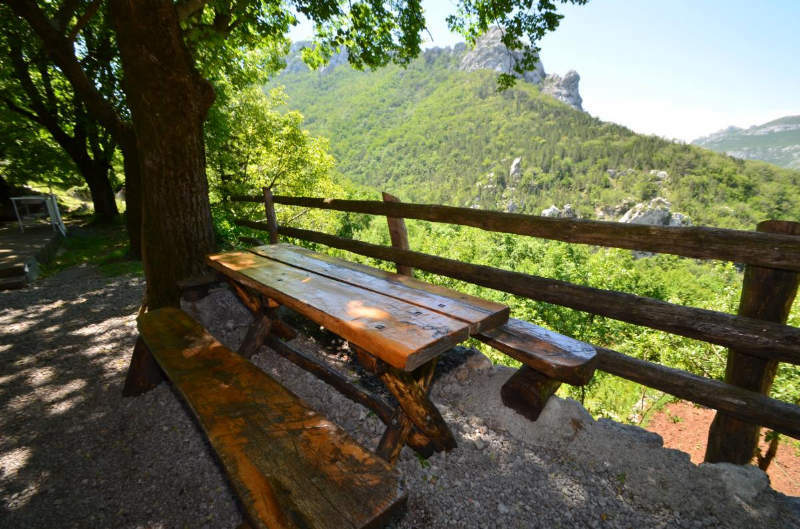 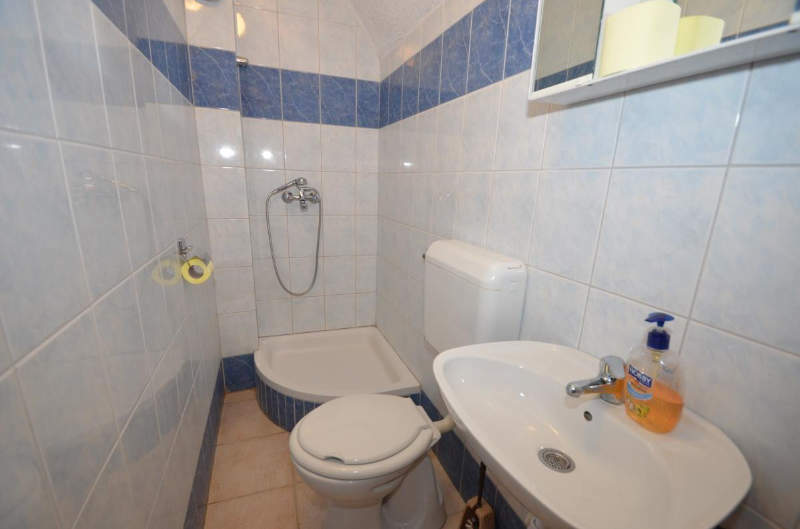 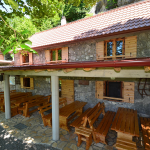 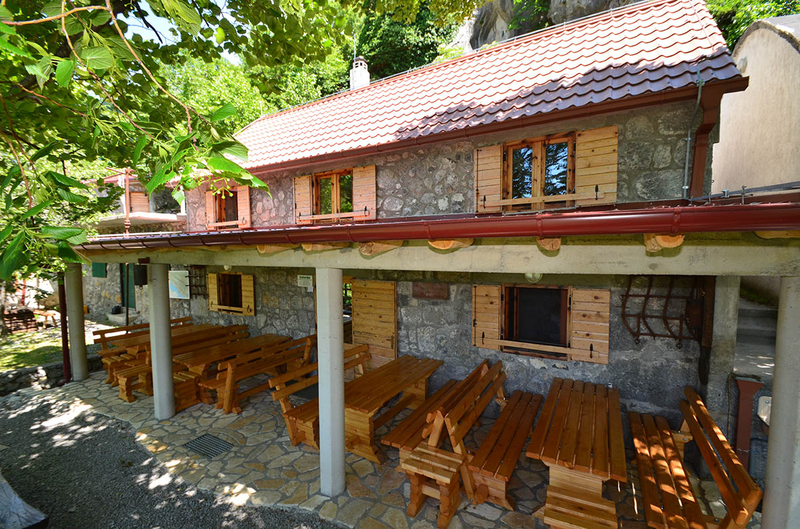 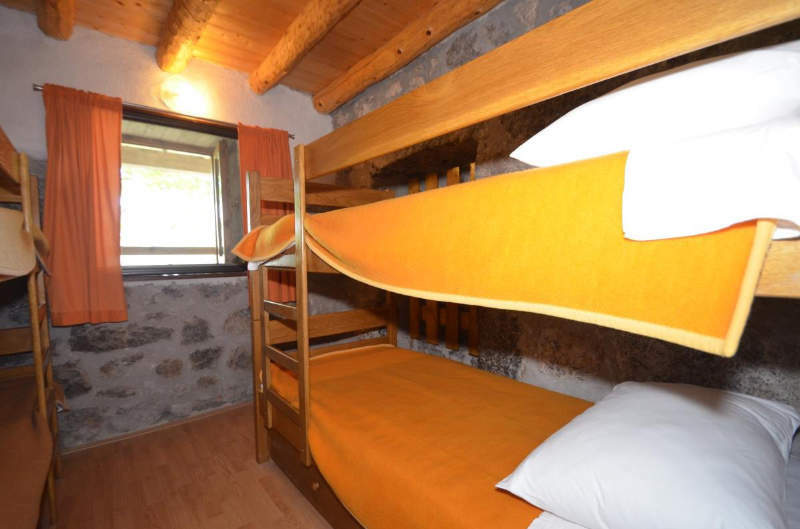 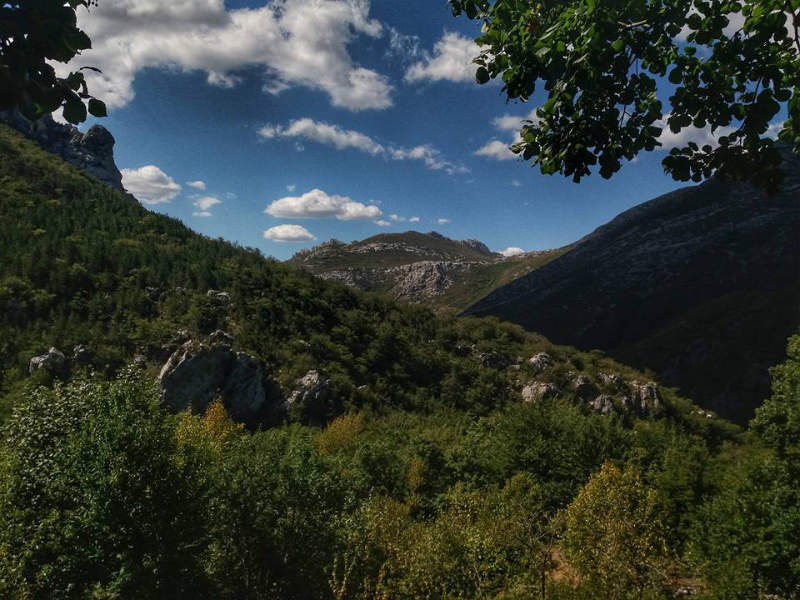 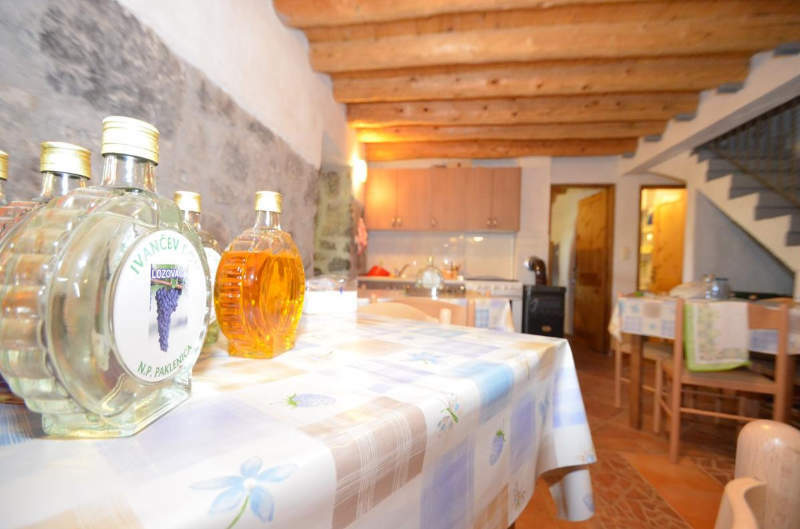 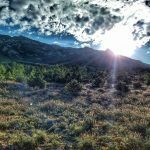 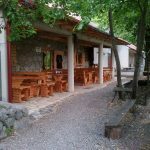 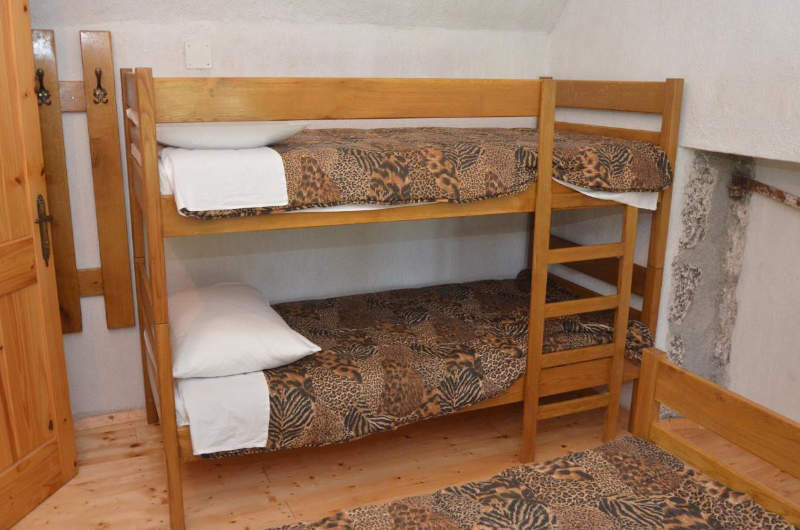 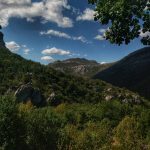 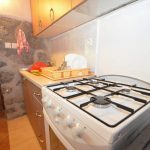 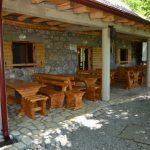 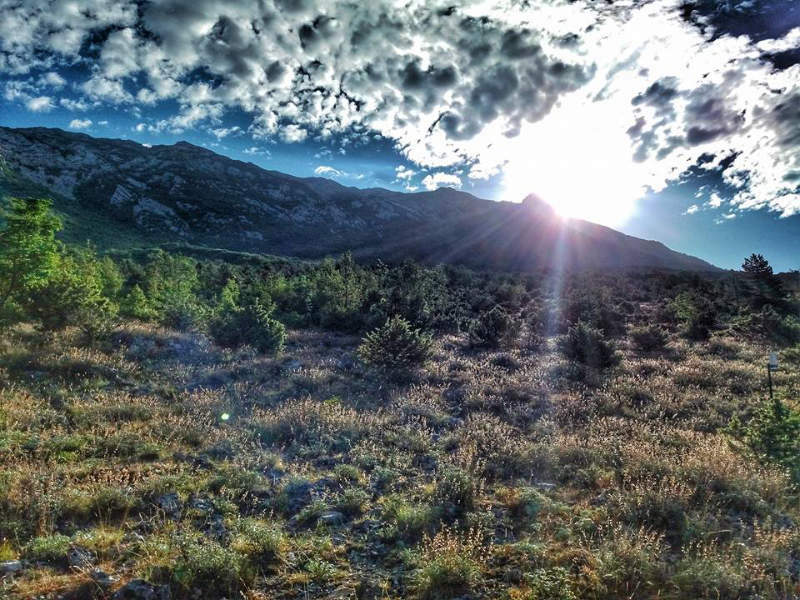 Great accommodation in the heart of Paklenica National Park, in the Velebit Mountains. 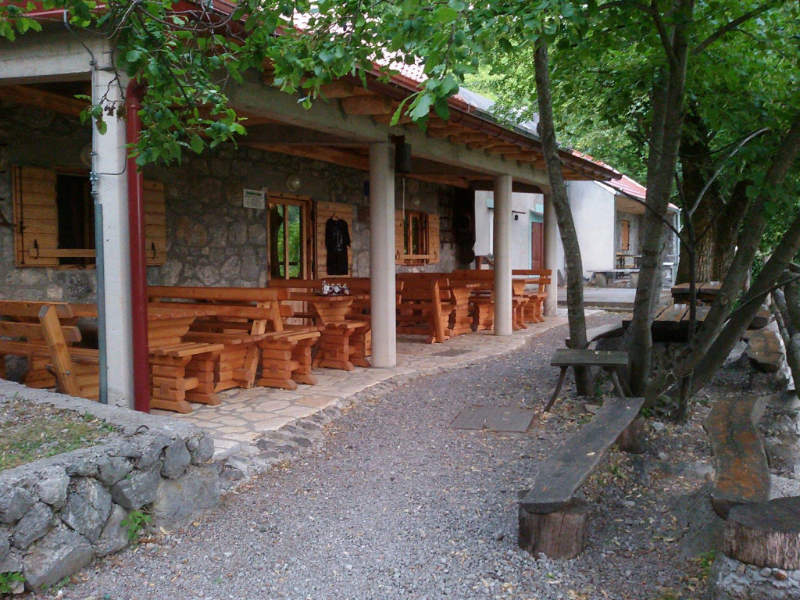 Pleasant hosts, great homemade food, home made rakija (multiple varieties), great views from that place. 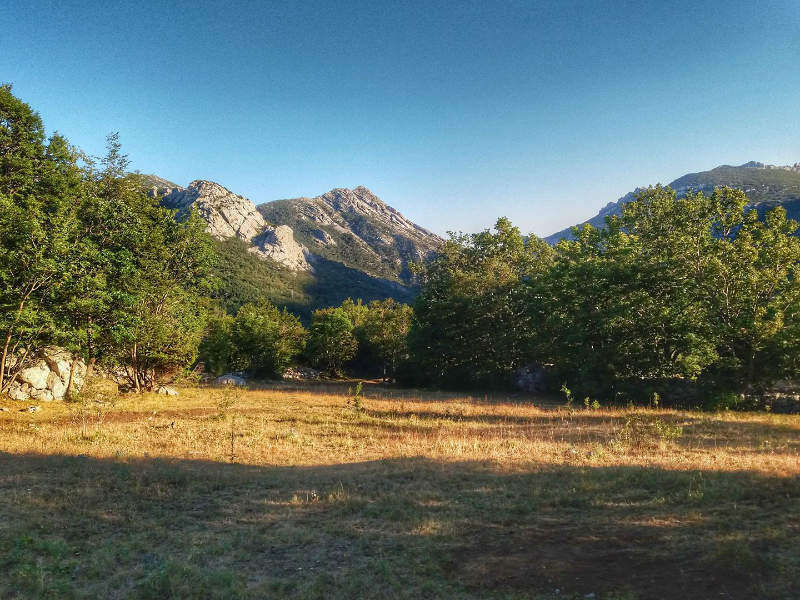 Far away from the civilized world. 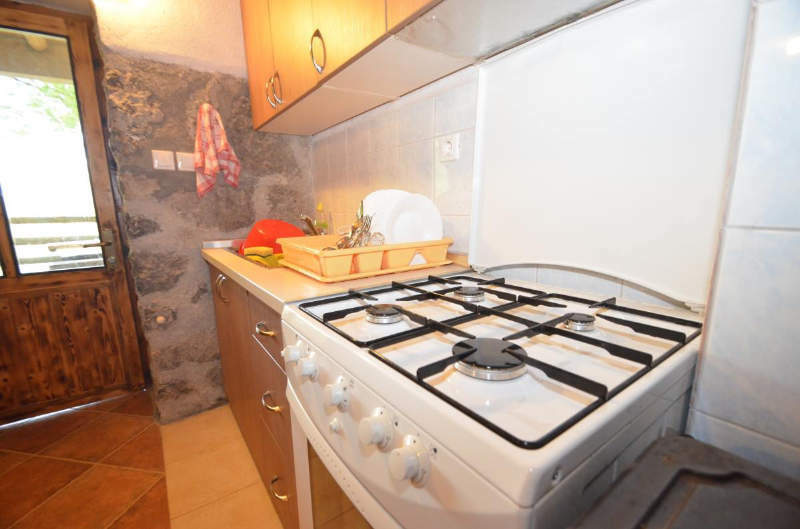 Serving domestic Dalmatian food, drink and Rakijaaaa.